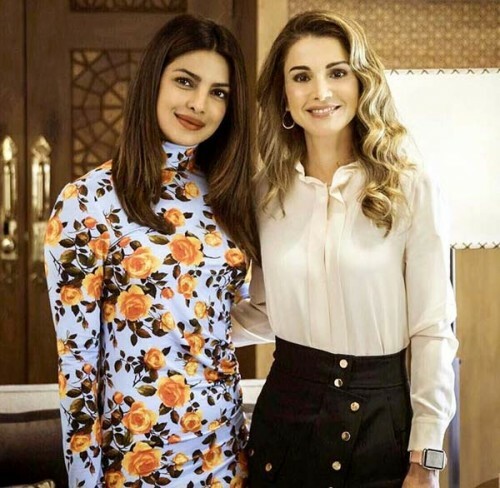 Bollywood actress Priyanka Chopra met with the Queen Rania. 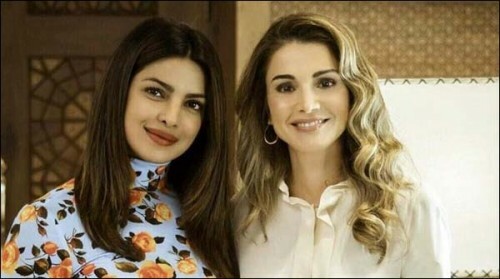 According to the media sources, Priyanka visited Queen Rania and she has taken a picture with the Jordan queen and she has shared this picture on the social media. She said that the queen has the impressive personality. She said that during the crisis of the Syrian immigrants, Jordan cooperated with them and they are busy in the working of their support and restoration of the children and the needy people. She said that she has great wish to have one more meeting with the Jordanian queen, Rania in the General Assembly, United Nations meeting during next week.